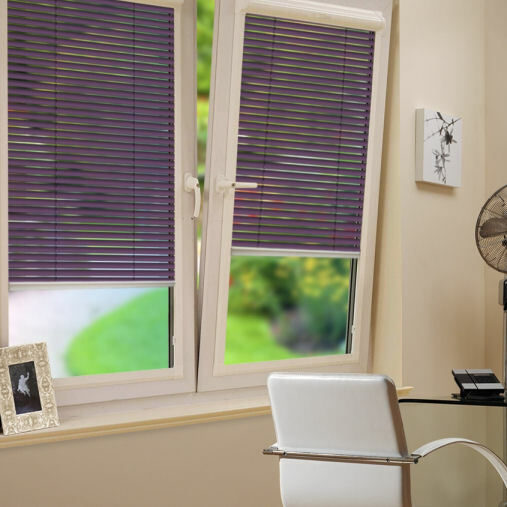 INTU blinds require no drilling or screw fixing, meaning that window frames remain unmarked and installation is quick and very easy. 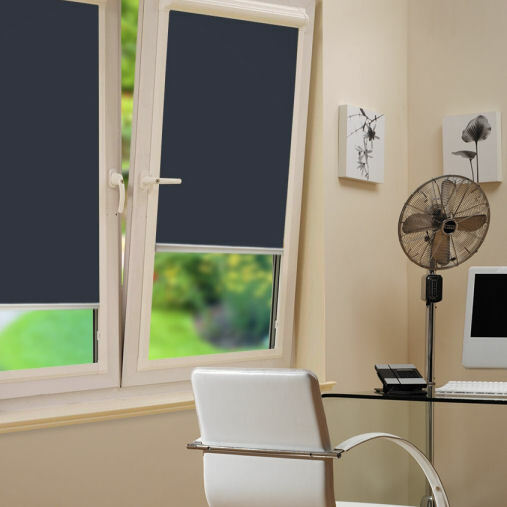 This innovative and flexible blind system has been designed in the UK to fully integrate with all modern windows including tilt and turn and half glazed doors. 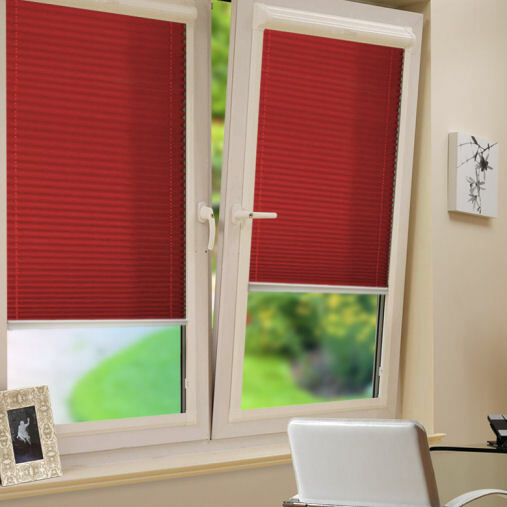 The blind fits neatly into the frame of your window or door simply using the ‘Click To Fit’ system without the need for locking screws.